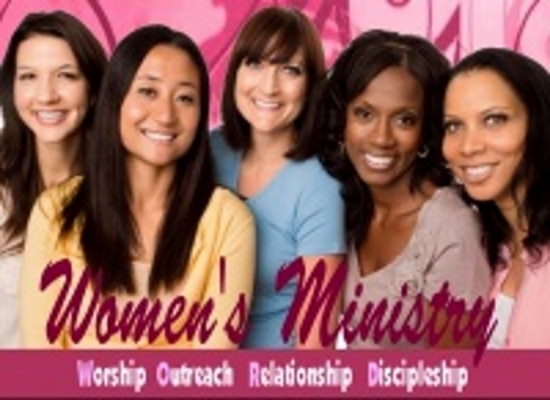 We have a variety of ministries for everyone. to make a difference in the lives of others. The Marriage Ministry is committed to helping couples build Christ centered marriages that will stand the test of time, and leave a legacy for future generations. 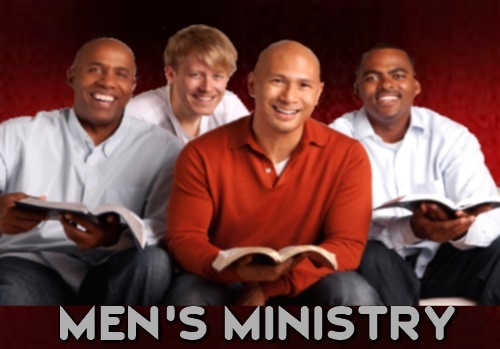 The goal of Men's Ministry is growing godly men, to become spiritual leaders in their homes and to fulfill their potential for service in the Kingdom of God. We are a caring fellowship of women who pray together, grow together, and serve together. 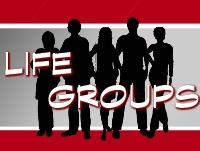 Life groups are a great way to get involved, connect and grow in your relationship with the Lord.